MOSCOW, December 27. /TASS/. Russia’s work with the World Anti-Doping Agency (WADA) regarding the Moscow Anti-Doping Lab is most likely to be completed by January 16, Russian Deputy Prime Minister Olga Golodets said on Thursday. “An absolutely transparent work process is underway and we expect it to be completed by January 16,” Golodets, who oversees issues of culture and sport in the Russian government, said. WADA’s technical experts, who arrived in Moscow for their second visit on December 17, did not finish the work at the Moscow Anti-Doping Lab as their equipment was reportedly not certified in line with the Russian laws. The WADA stated its readiness to resume the process in case the issue was promptly settled by the Russian authorities. An official report of the delegation of technical experts must be submitted with the WADA Compliance Review Committee, which is set for a session on January 14-15 to review an issue of compliance of the Russian Anti-Doping Agency (RUSADA). The five-person delegation of experts led by independent expert Dr. Jose Antonio Pascual, who is a research scientist and academic in Barcelona, arrived in Moscow on December 17 to access data of the Moscow Anti-Doping Lab, as required by WADA’s Executive Committee decision of September 20. 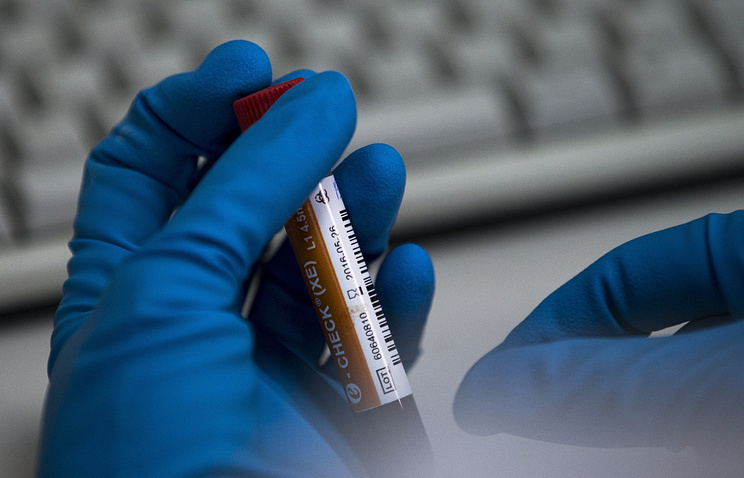 The delegation of experts arrived in the Russian capital for work to retrieve data on doping samples analysis of Russian athletes for the period between 2011 and 2015, kept at the former facility of the Moscow Anti-Doping Lab. Granting access to LIMS (the Laboratory Information Management System) data is one of the key conditions for the final reinstatement of the Russian Anti-Doping Agency (RUSADA), which was declared compliant with the Code on September 20 on the condition that WADA’s experts would access the Moscow Anti-Doping Lab. In case Russia fails to provide the required access, RUSADA will be declared again as non-compliant with the Code. The first visit of WADA experts to Moscow took place on November 28 and both sides are currently in talks to negotiate another visit of WADA specialists to the Russian capital. Hey Buddy!, I found this information for you: "Russia’s work with WADA on Moscow Anti-Doping Lab’s data should be over next month". Here is the website link: https://russophile.org/russias-work-with-wada-on-moscow-anti-doping-labs-data-should-be-over-next-month/. Thank you.